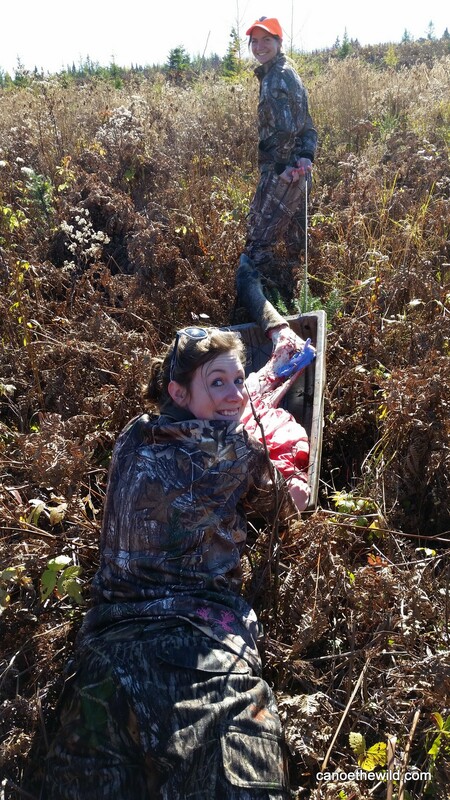 Pre season scouting paid off during the October, 2014 hunt. 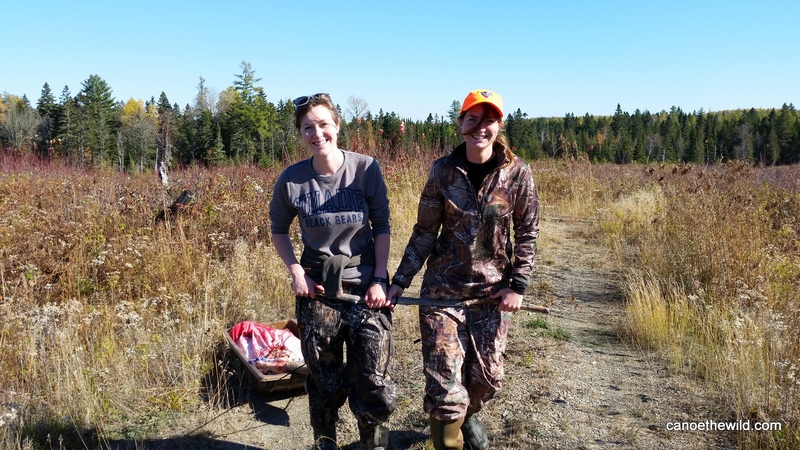 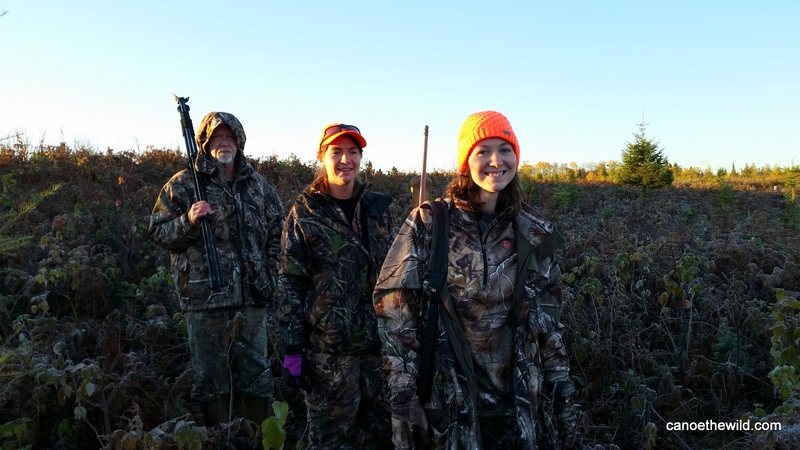 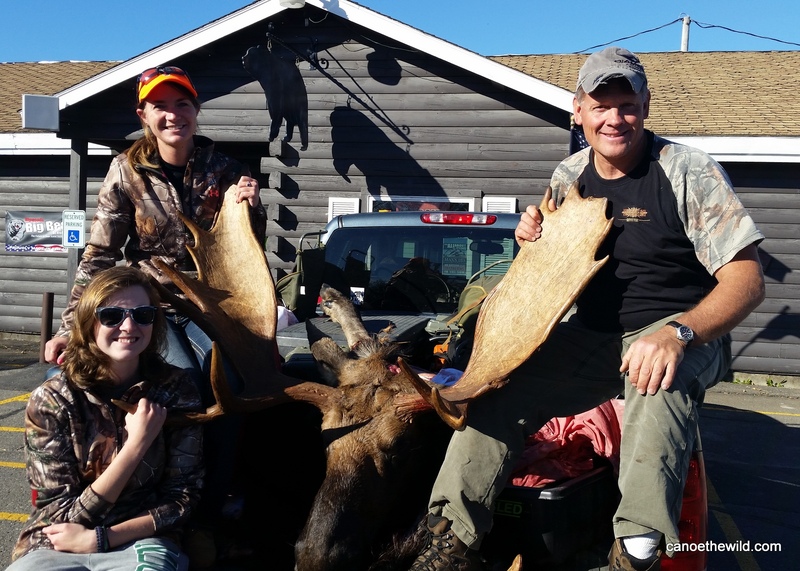 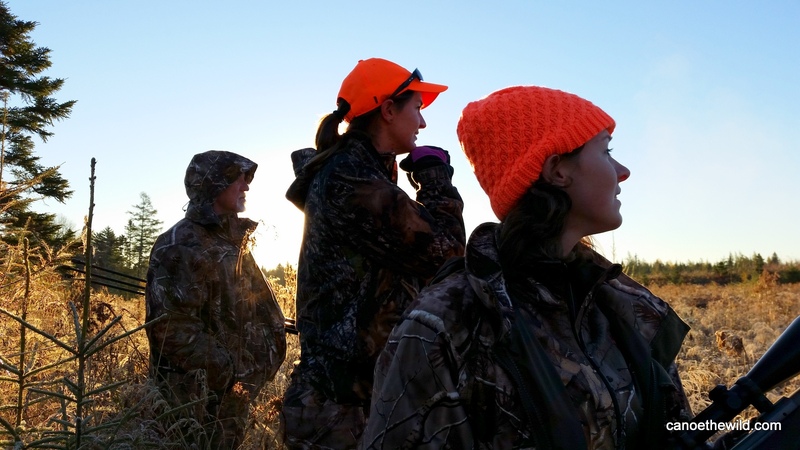 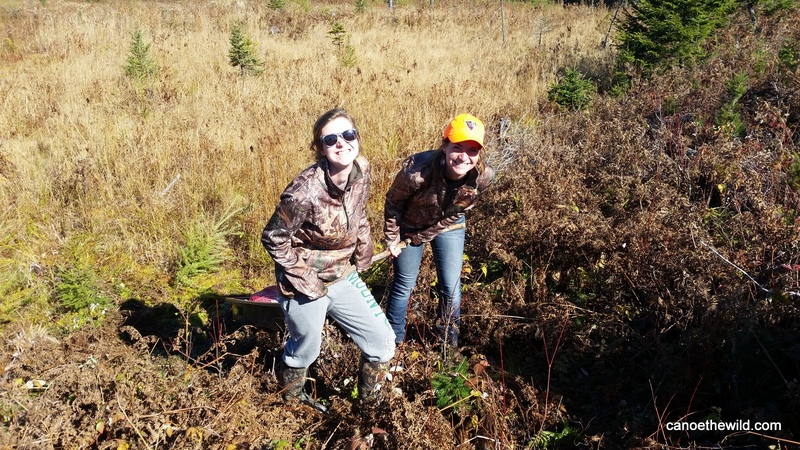 Sydney along with her sister Olivia and Uncle Bill took part in a WMD 3 moose hunt. 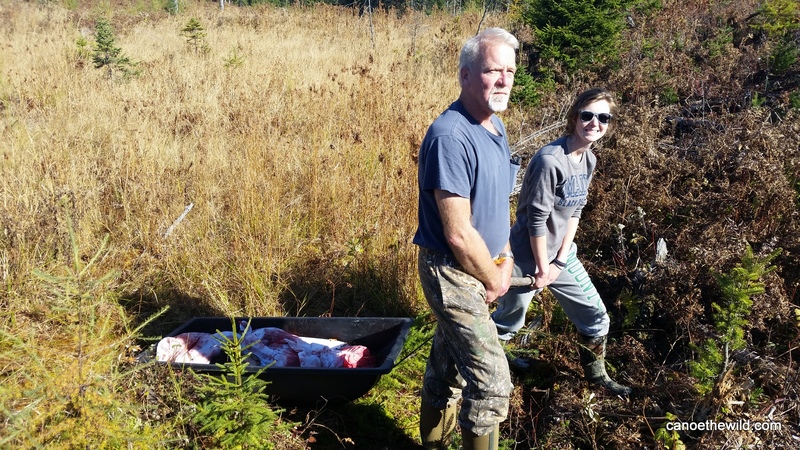 After carefully scoping out the chopping on the way in, we set up and did a little cow calling. 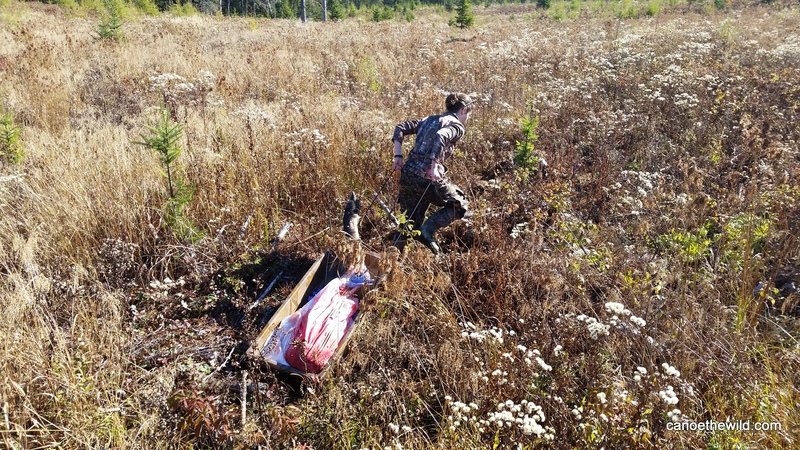 Within a few minutes a 40″ bull entered the chopping from the west which we past on. 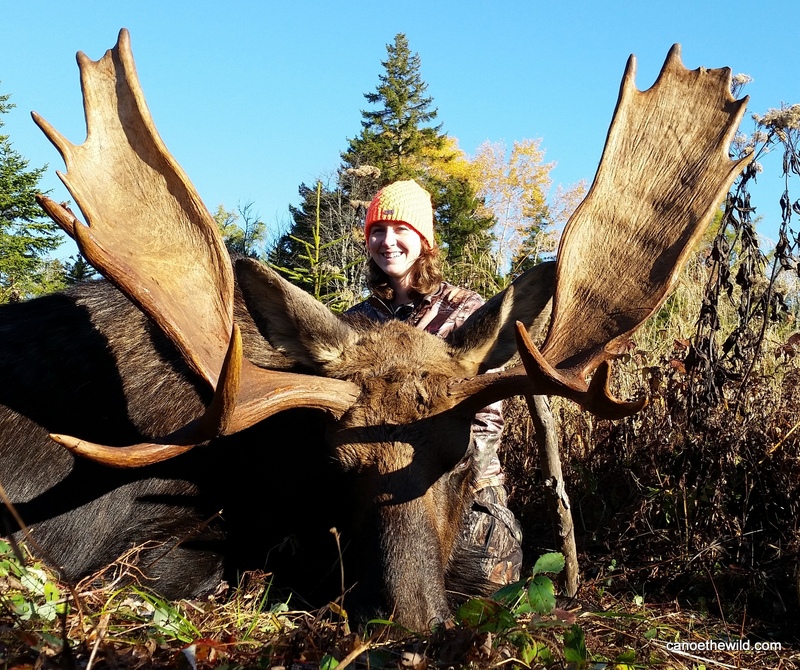 Shortly after it left the chopping, a 50″ trophy bull showed up from the same direction. 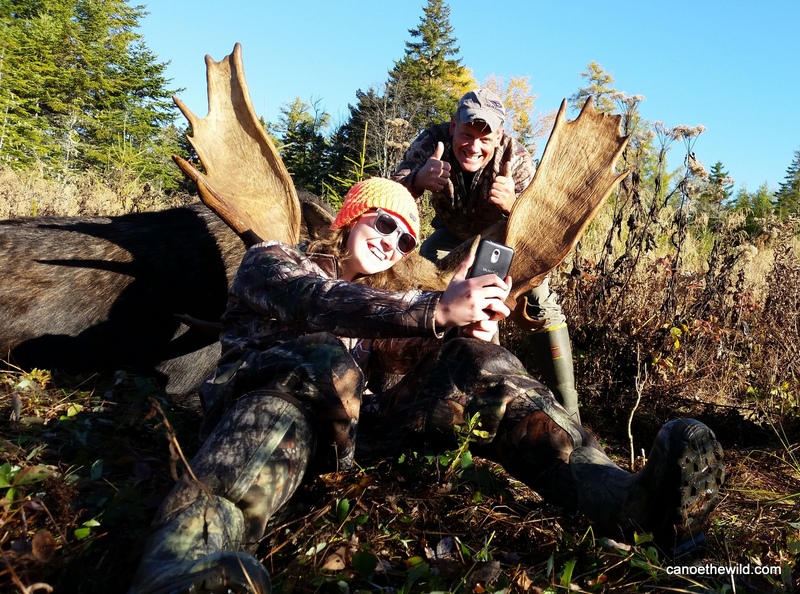 Ten minutes later a nice 100 yard shot presented itself, Sydney made a nice shot and her hunt was over but the work which involved quartering and packing out the moose. 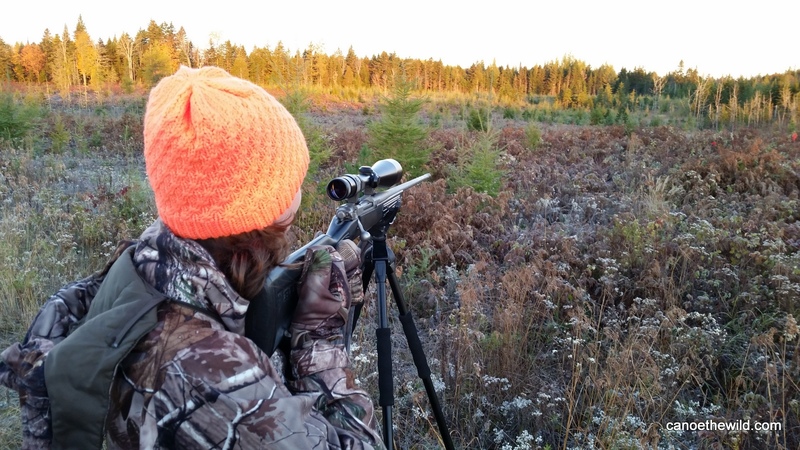 While calling worked for us on Monday morning, things shut down rather quickly that week as the rut was all but over. 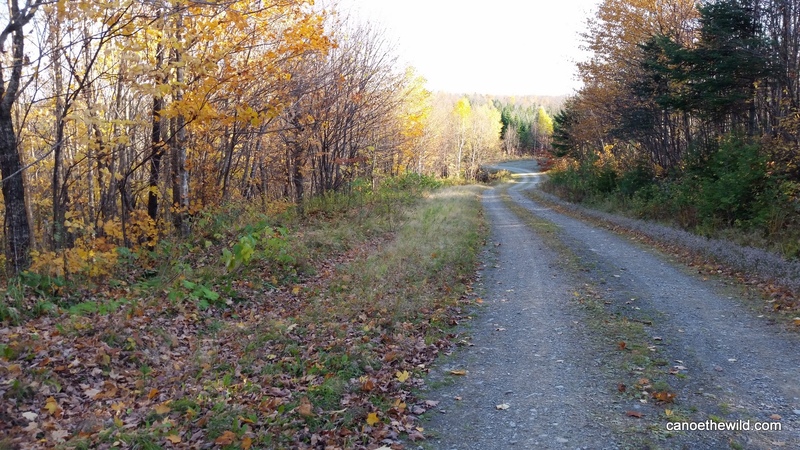 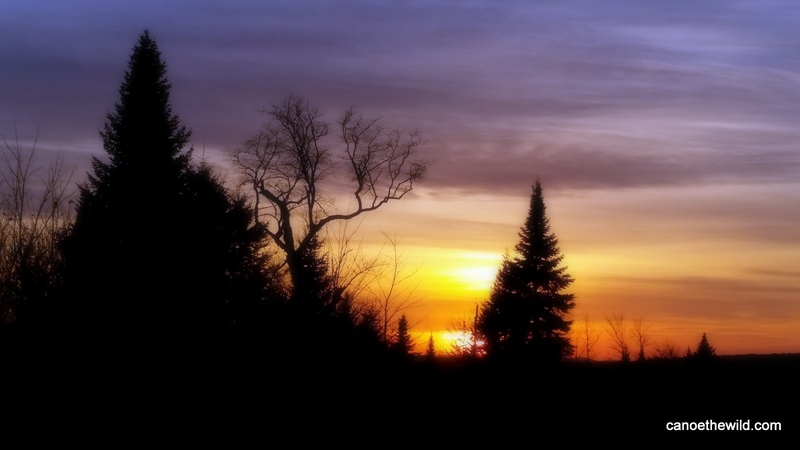 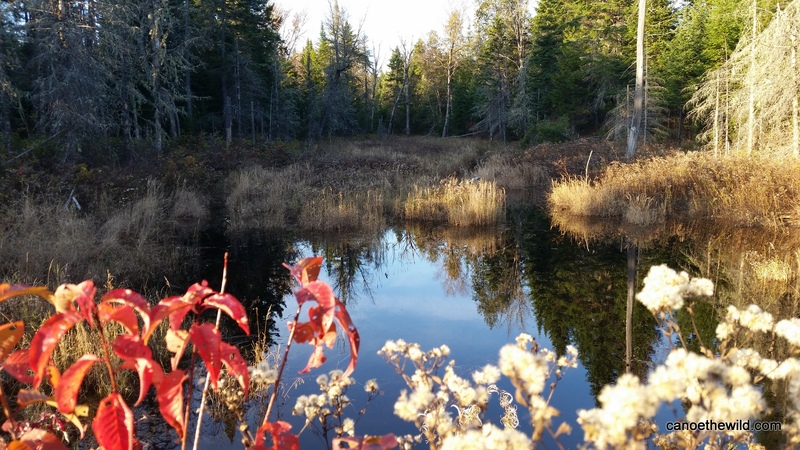 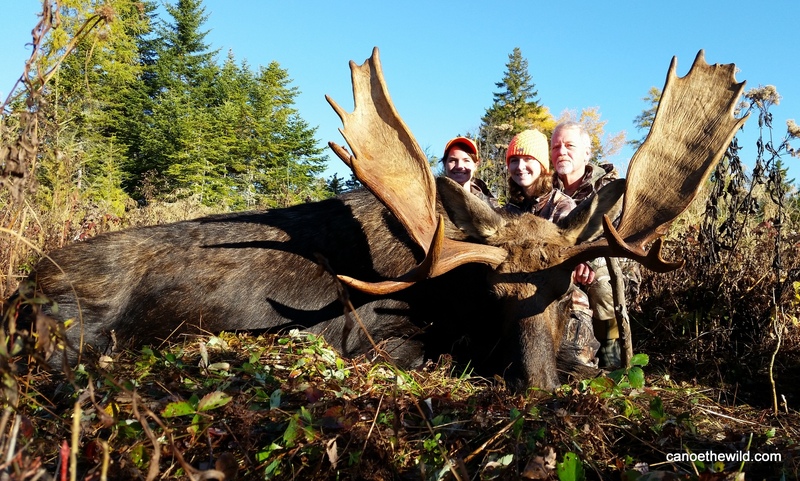 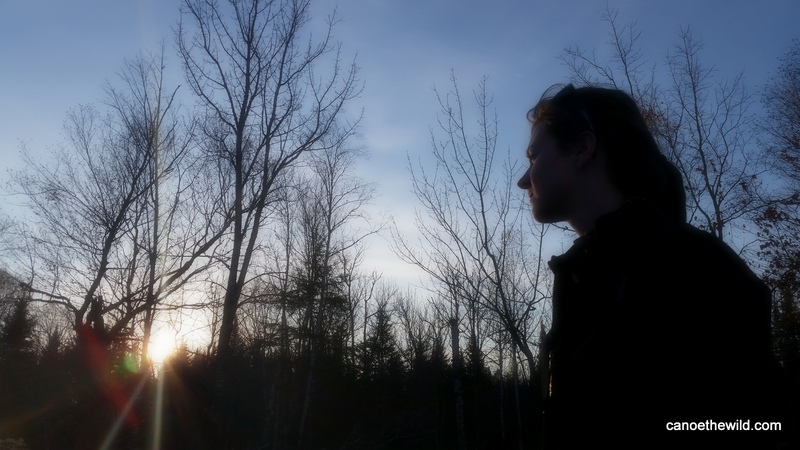 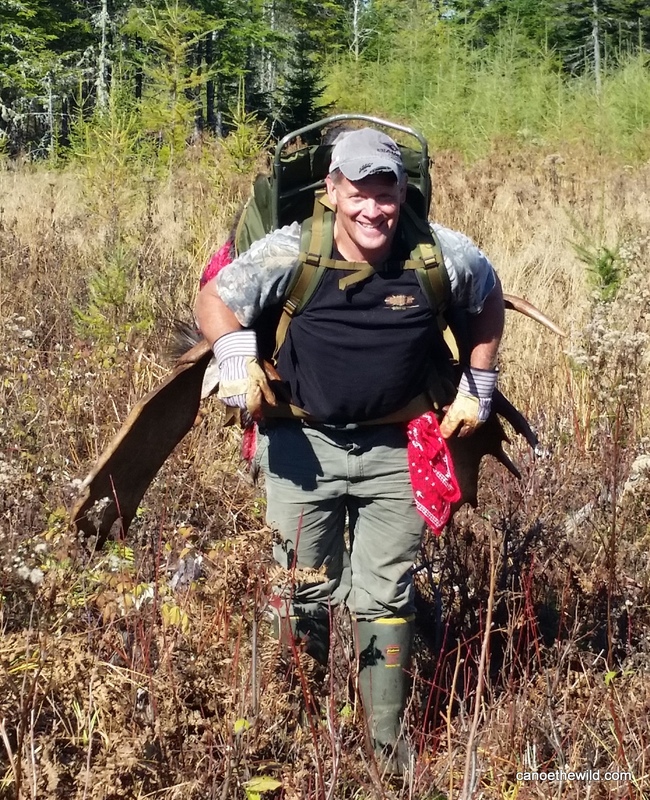 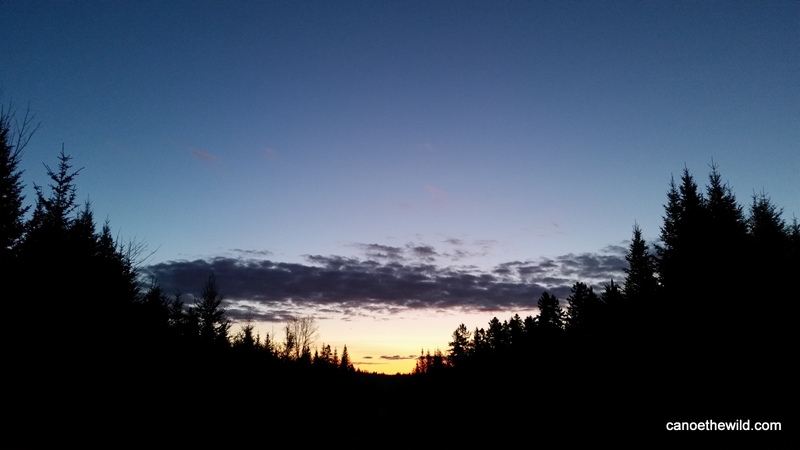 More information about moose hunting in Maine and Maine Guide Dave Conley.